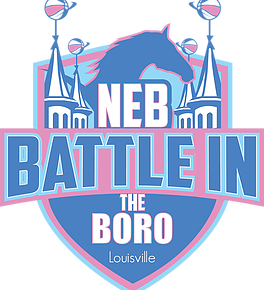 Battle in the Boro is the premier girls’ exposure basketball event of the summer.This event draws the highest levels of competition and more than 1,000 college coaches from all divisions. With over 700 teams and national media outlets in attendance, Battle in the Boro will be the pinnacle of elite girls’ basketball. 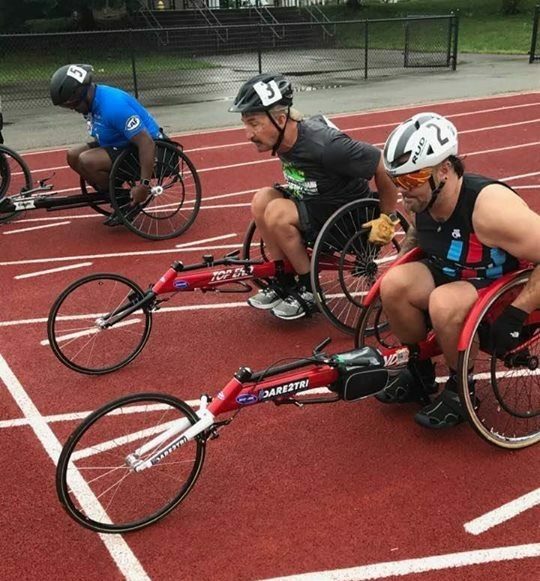 The National Veterans Wheelchair Games has 19 different events from which Veterans can choose to participate. Events such as wheelchair basketball, softball, swimming, cycling, power lifting, trap shooting are just a few of the events that support this dynamic competition. All-In Hoopfest, a top traveling high school basketball tournament, will draw more than 200 boys basketball teams to the Kentucky Exposition Center. Teams ranging from 7th to 12th grade will compete against elite competition from across the country. Elite athletes, including numerous ranked recruits and teams will compete on 19 courts. Recruiters representing schools from across the country, including Division I, II and III colleges are expected to attend. 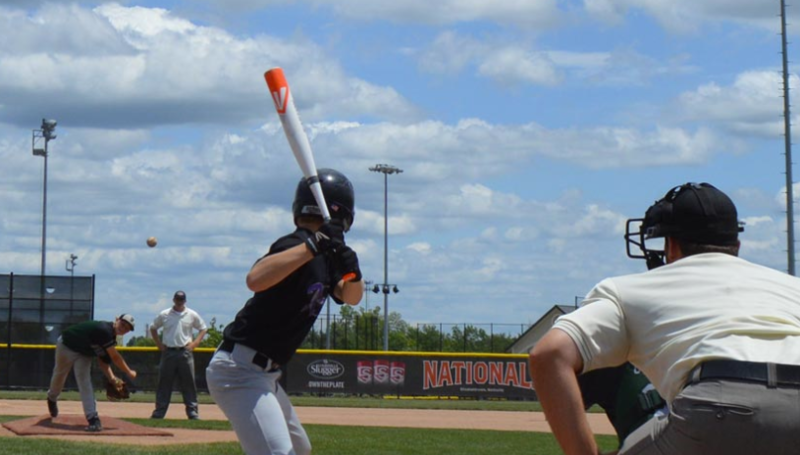 The Bluegrass World Series has partnered with the Louisville Bats to bring a group of the best retired MLB players together, from Chipper Jones to Johnny Bench, in a tournament that celebrates the game of baseball. Click HERE for more information.